Queensland is such a large state that the variety of fishing on offer is extraordinary! You can spend a long weekend fishing the untouched rivers and reefs around Cooktown for metre sized Barramundi or venture further north for a live aboard adventure out of Weipa. 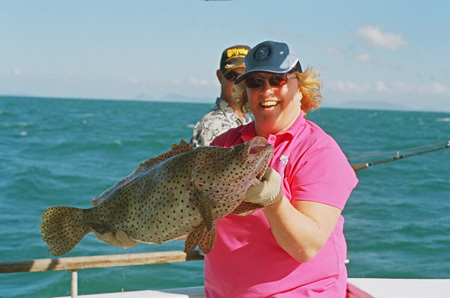 Queensland offers an array of experiences for anglers of all skill levels. 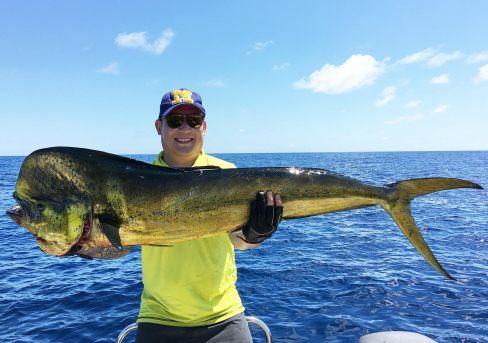 All of these options in Queensland have one single thing in common, they all offer the best fishing experiences within their respective fields. The species may differ, but the quality of fishing does not. From 100lb Black Marlin to the amazing Barramundi, if you have a trophy species in mind there is no doubt that Queensland will offer it. Cooktown is 330 km north of Cairns and can be reached by a scenic 4hour drive or a 30 minute flight out of Cairns. Its name comes from the Captain Cook as it where he came ashore to repair his ship when he ran aground on the reef. 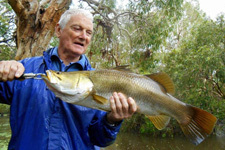 It is no wonder the main river is called the Endeavour River in this area of ideal fishing. The styles of fishing varies from estuary for big barramundi and mangrove jacks and to reef fishing chasing GTs, Mackerels, Coral Trout and many other tropical reef fish. 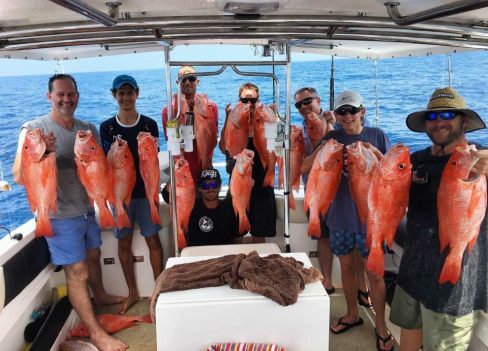 Fishing the deep waters to depths of 500 metres chasing Ruby Snapper, Gold Band Snapper, Flame Tail Snapper, Red Emperor, Rusty Jobfish, Cod and other various deep water fish using electric reels paired with deep drop rods. - P.O.A. Strictly catch and release. Using a stand up Harness, Tiagra 50w LRS reels paired with Tcurve 80lb Stand Up Rods, fishing with dead or live baits for Bull Sharks, Bronze Whalers, Tiger Sharks, Hammerhead Sharks. This area provides some very different styles of fishing from big 1000lb marlin to the amazing Barramundi. 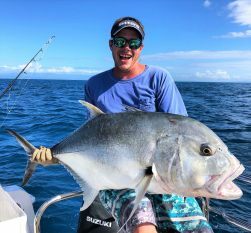 The area between Cairns and Townsville is one of the best light tackle game fishing in the world. Operators are also available.